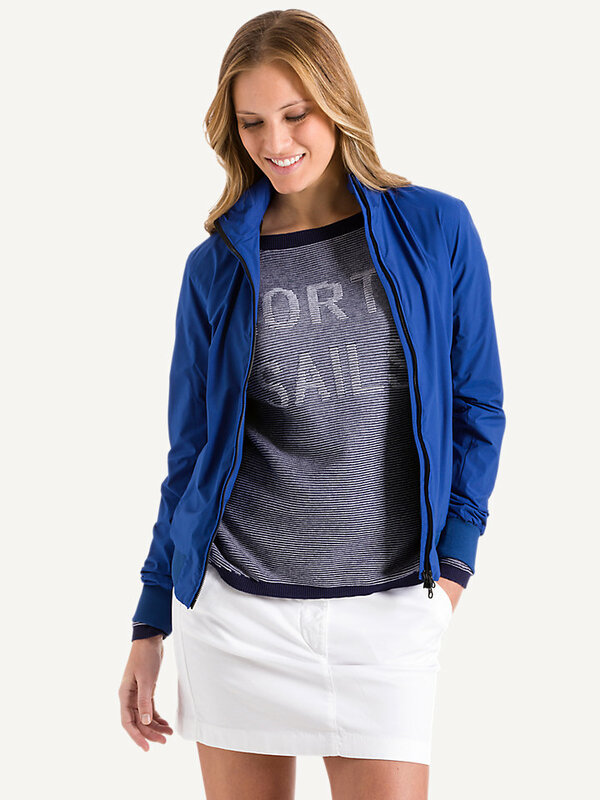 Inimitable sailing style. 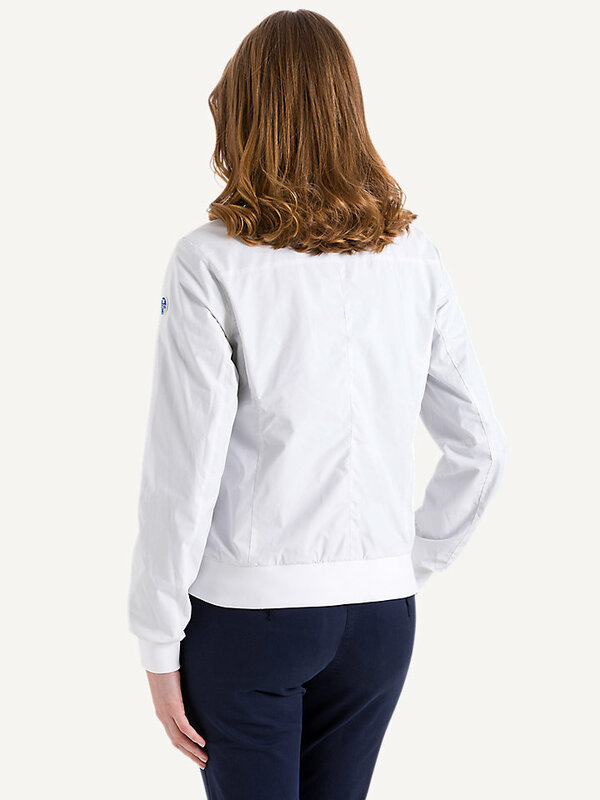 Our classic sailor jacket, with a slim-fit. 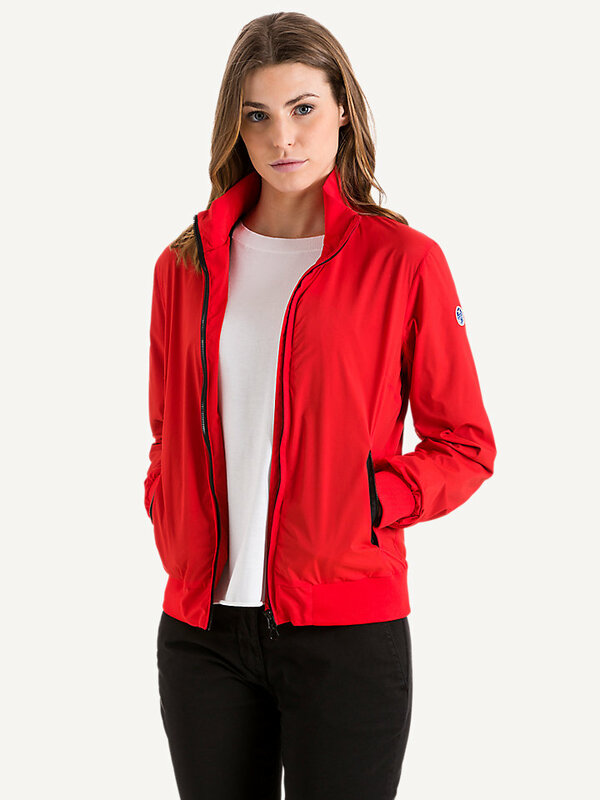 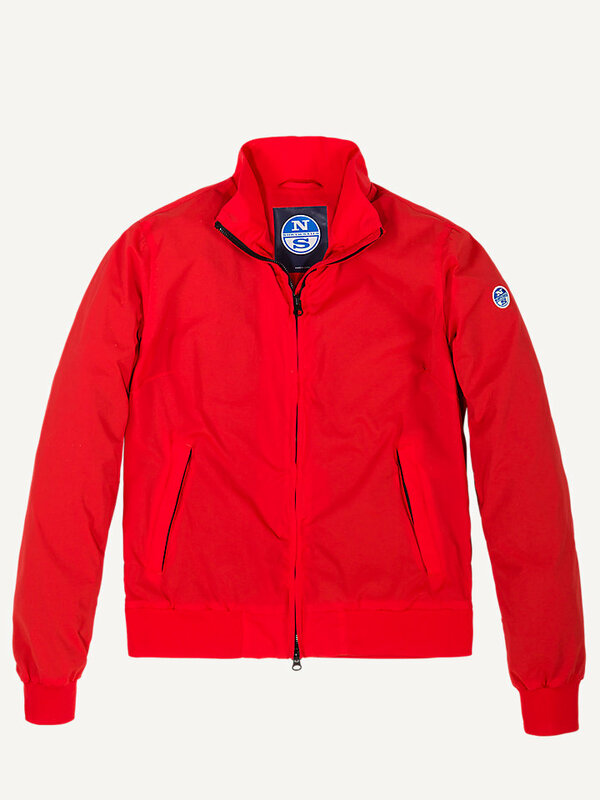 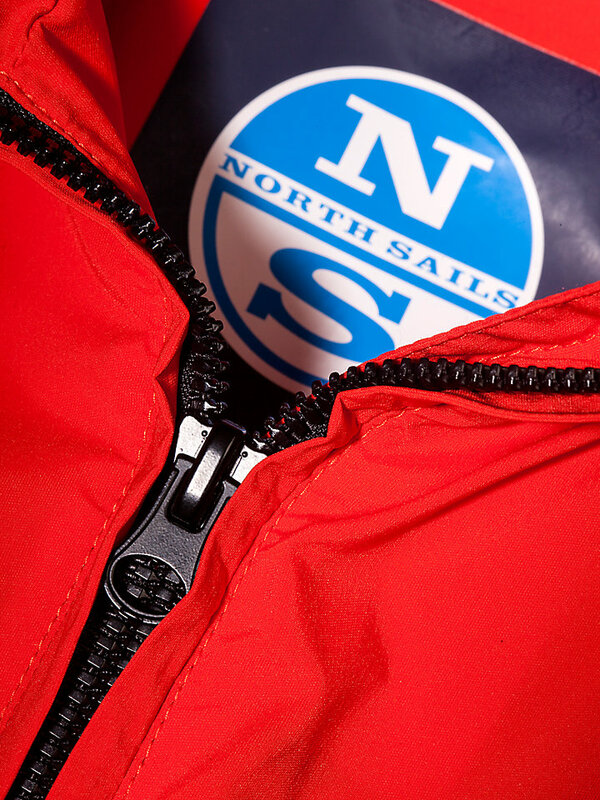 This jacket is a North Sails classic. 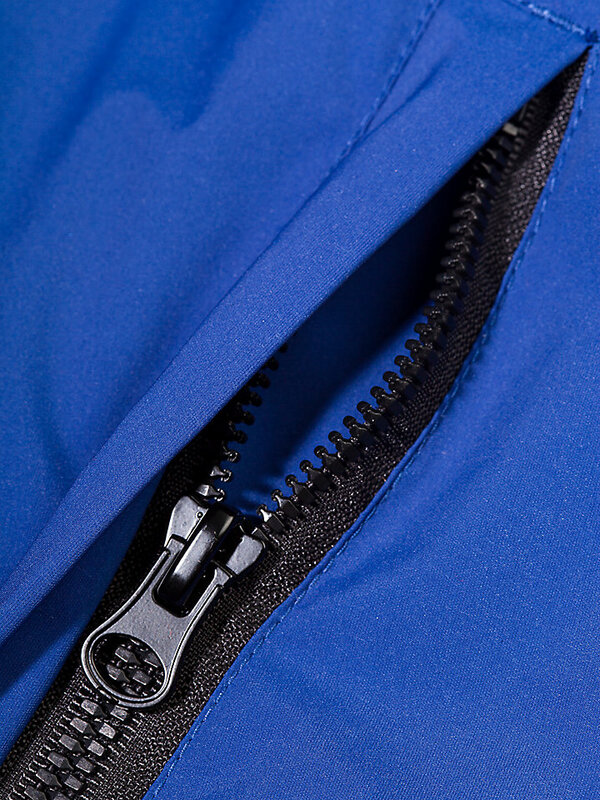 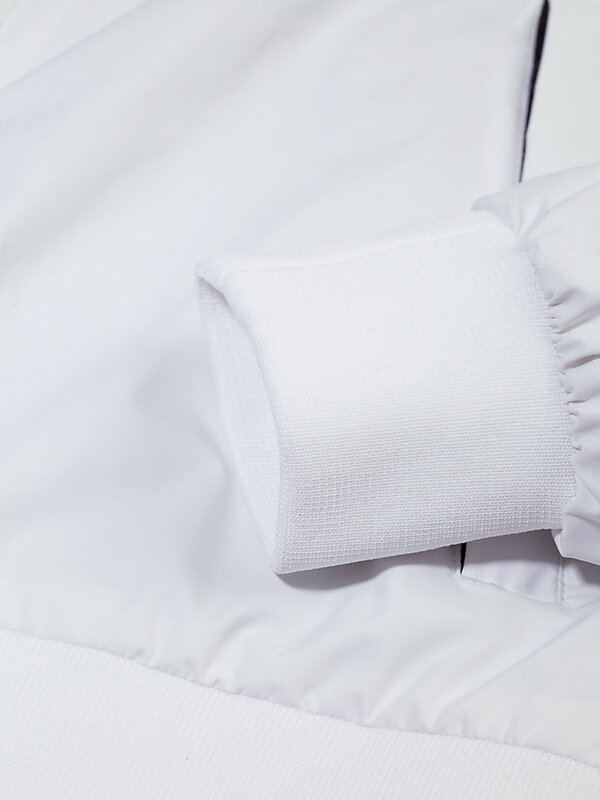 Made with comfortable stretch nylon to move around freely. 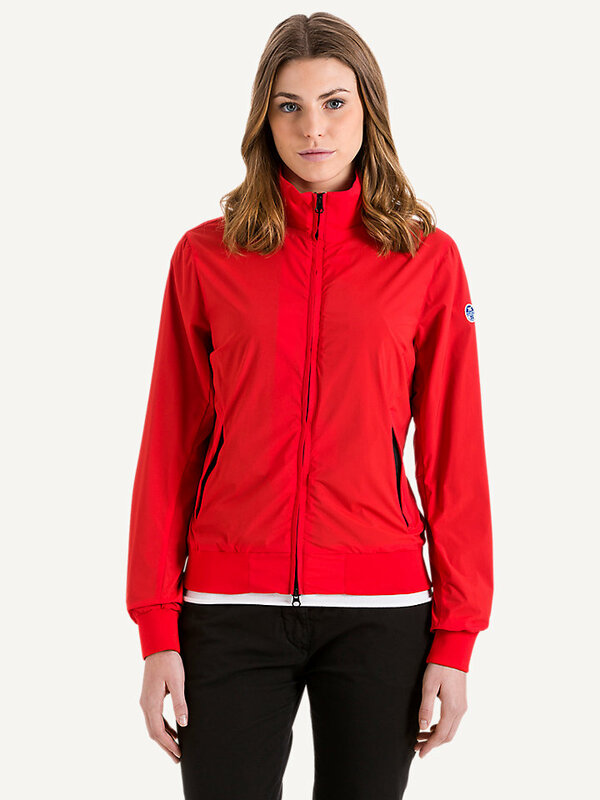 Misunderstood the weather report this morning? 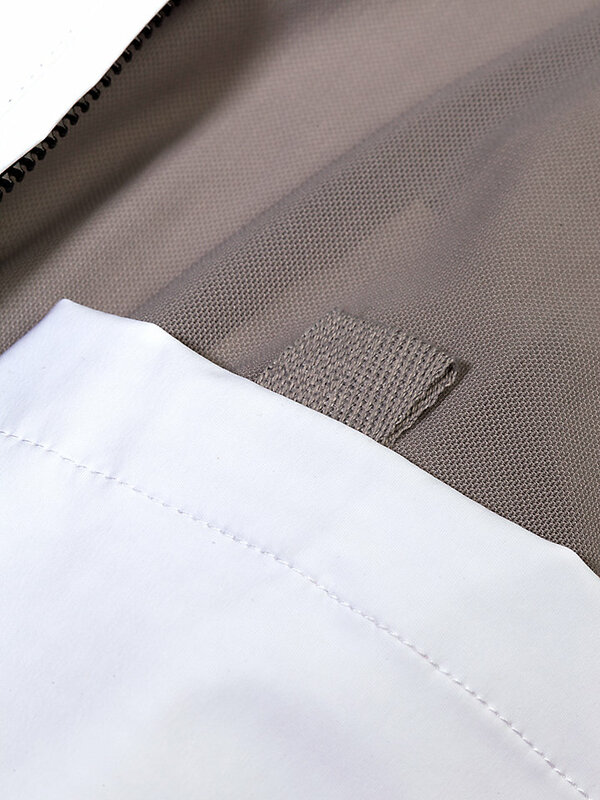 Do not worry, because this Sailor Stretch features a wide range of technical elements that will help you get through the day. 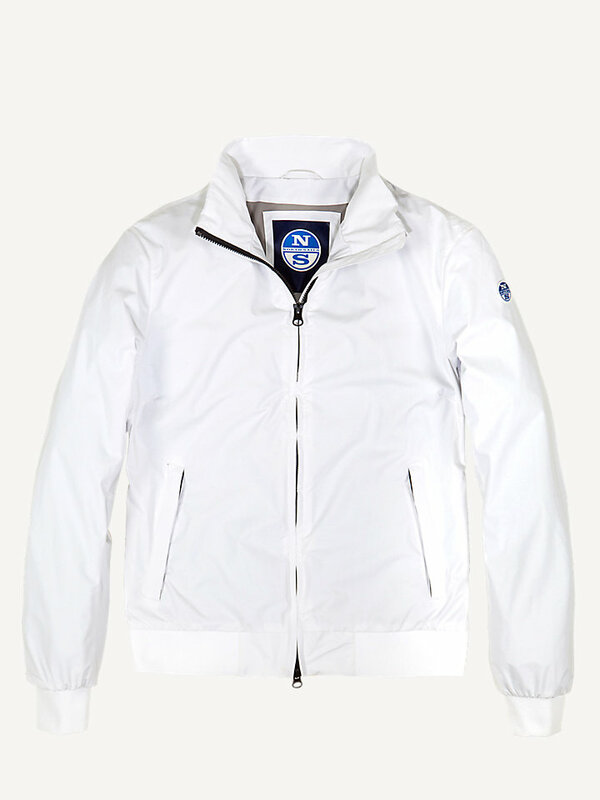 For example, it is water repellent. 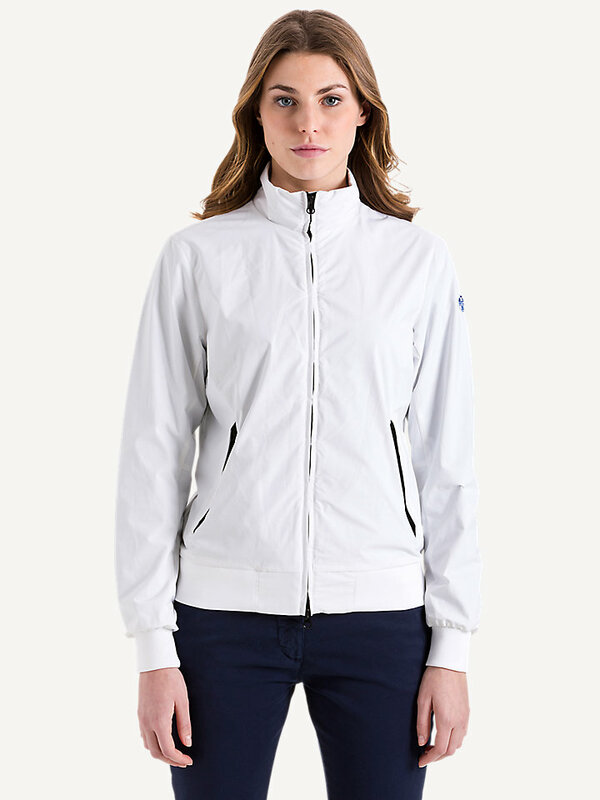 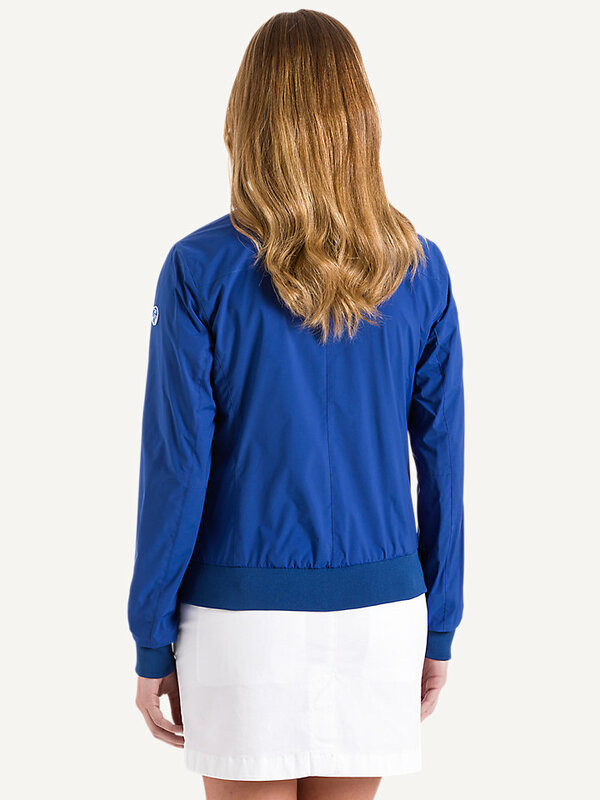 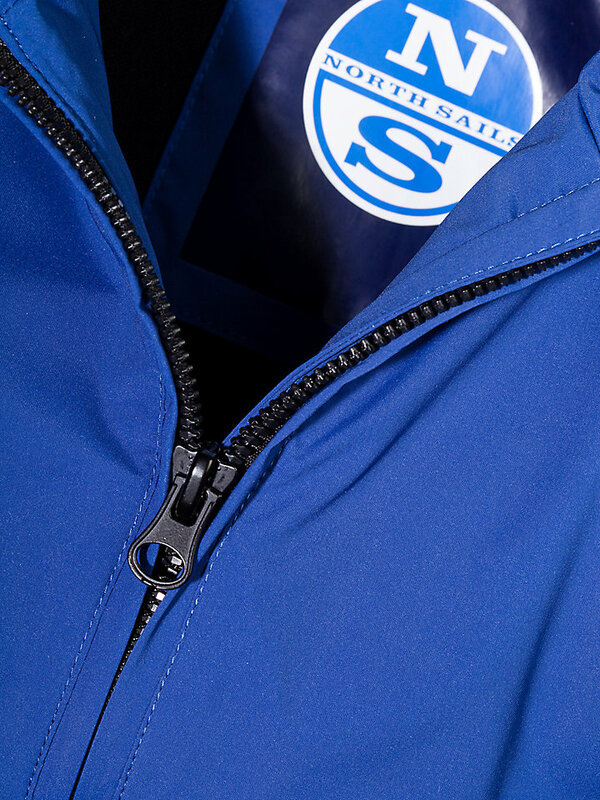 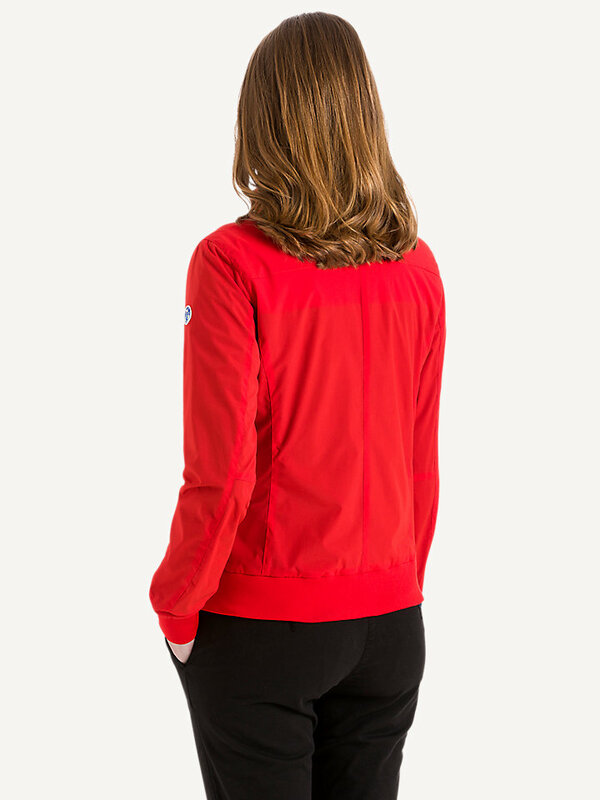 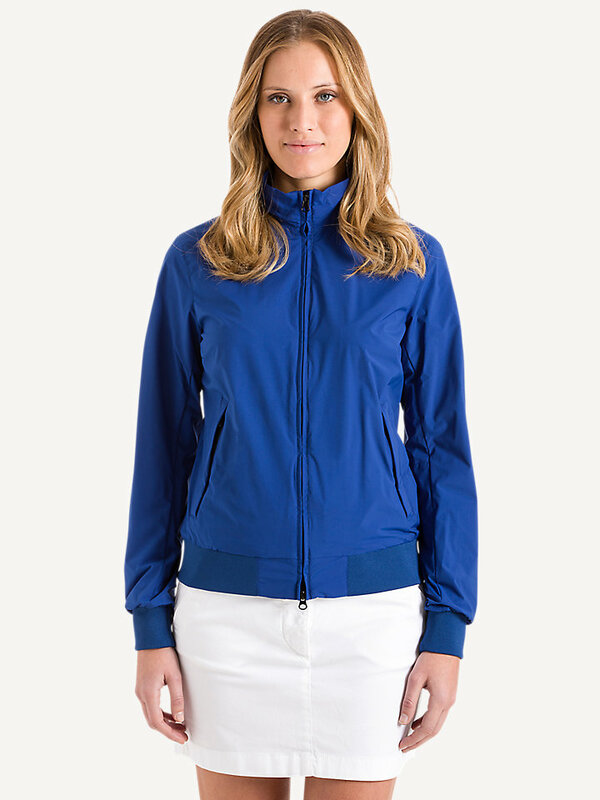 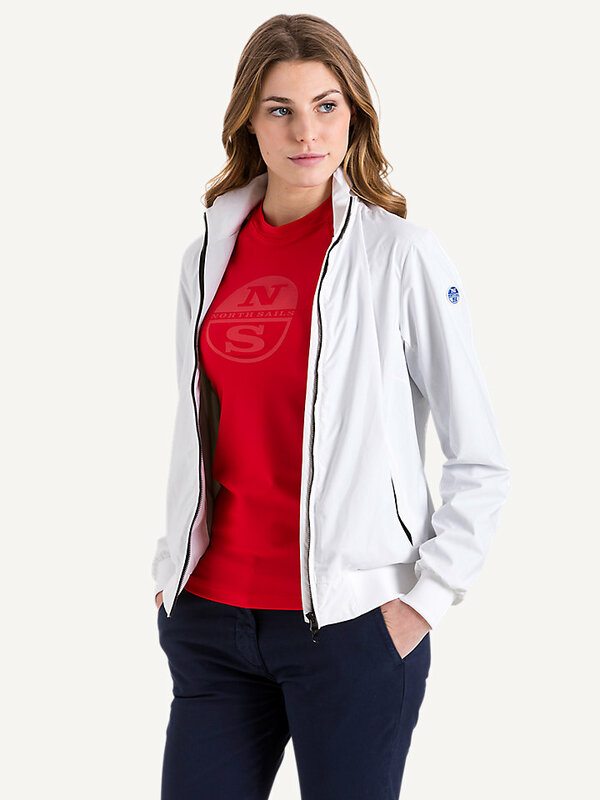 The North Sails iconic patch at the sleeve makes this jacket a beautiful traditional sailor jacket.